Zulfiqar Ali would be the candidate from Jangipur, and Biswanath Ghosh from Malda North, said Biman Bose. 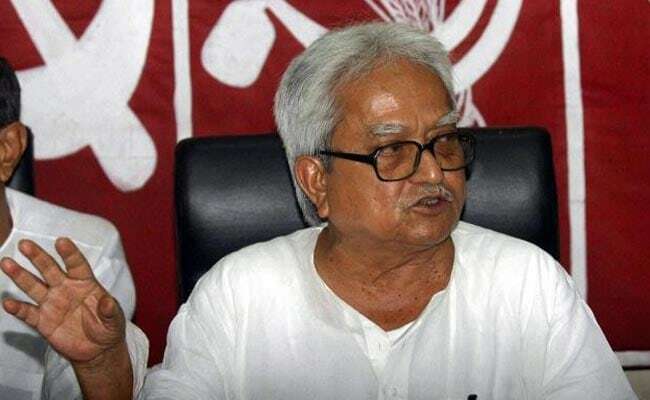 The Left Front on Wednesday announced its candidates for two of the four Lok Sabha seats in West Bengal it had so far left for the Congress, as chances of a seat adjustment between the two parties receded further. Zulfiqar Ali would be the candidate from Jangipur, and Biswanath Ghosh from Malda North, Left Front chairman Biman Bose said in a statement. Both nominees are from Left Front spearhead Communist Party of India-Marxist. "In a bid to consolidate the anti-BJP, anti-Trinamool votes in the state in the 2019 General Elections, a seat adjustment between the Left and the Congress was proposed, but it did not work out in any way. Congress' decision to field candidates in the two seats held by the Left created complexities in seat adjustment," Mr Bose said in a release. Mr Bose was apparently referring to the Raiganj and Murshidabad seats, that were won by the Left Front in 2014. The Congress has nominated former Union Minister Deepa Dasmunsi as its candidate for Raiganj and Abu Hena for Murshidabad. 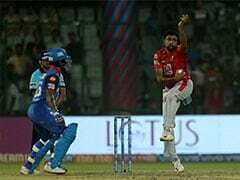 However, Mr Bose said the Left Front would reconsider its decision to put up candidates in Malda North and Jangiour if the Congress withdrew candidates from Raiganj and Murshidabad.